Get in touch with Automotive Components in Newport, Shropshire for a great range of aftermarket car parts and car supplies. At Automotive Components in Newport, Shropshire, you get a great selection of aftermarket car parts from the best brands on the market. We stock a regularly updated range of car supplies for all popular makes and models. Take a look at the range that we stock at our store in Newport. Contact us today and let us know what you need. 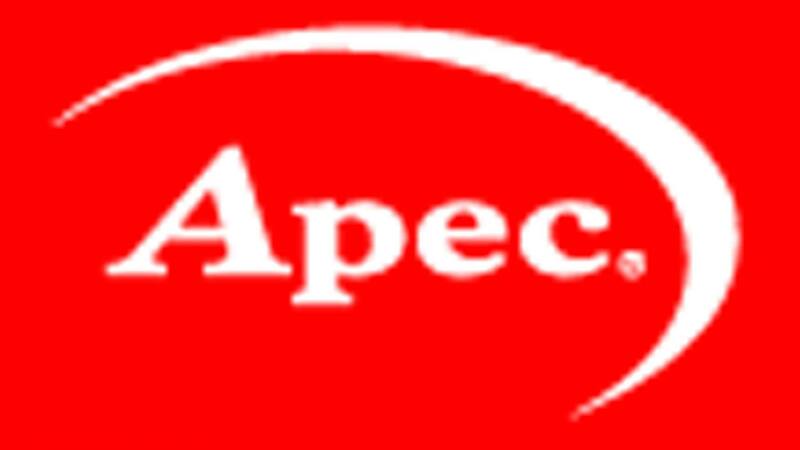 Supplying the motor trade for over 30 years, Apec is firmly established as the leading specialist braking supplier to motor factors throughout the UK. 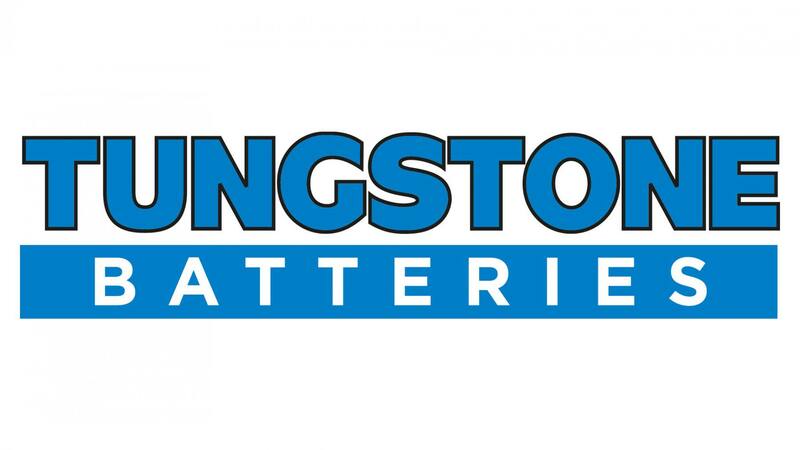 Tungstone batteries are always the best. A car battery is a very important part of your car. The battery is essential as it starts the car’s engine. 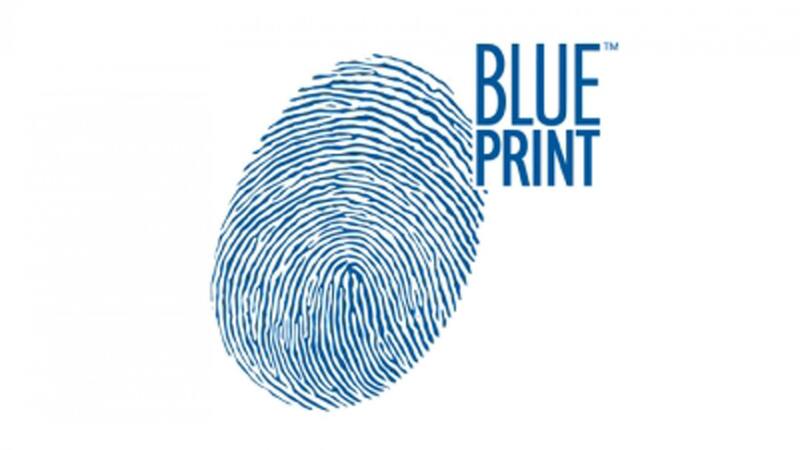 Blue Print parts are a great value alternative to expensive replacement parts you get from the vehicle manufacturer’s dealership. 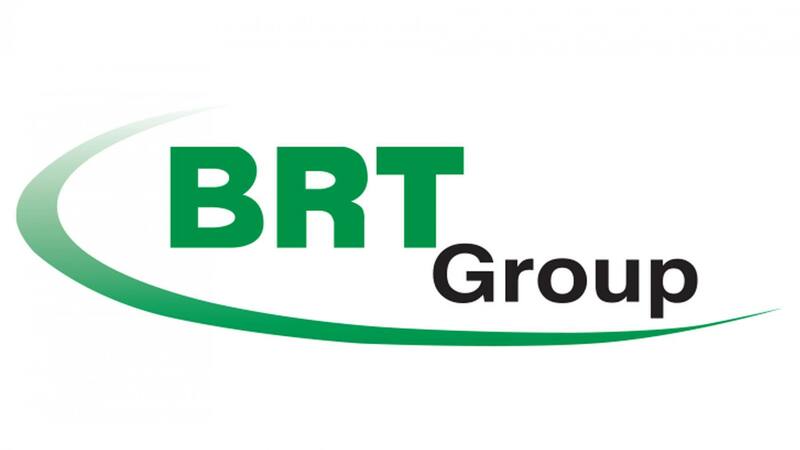 The BRT Group is proud to be the largest family owned national distributor of bearings, power transmissions and components. 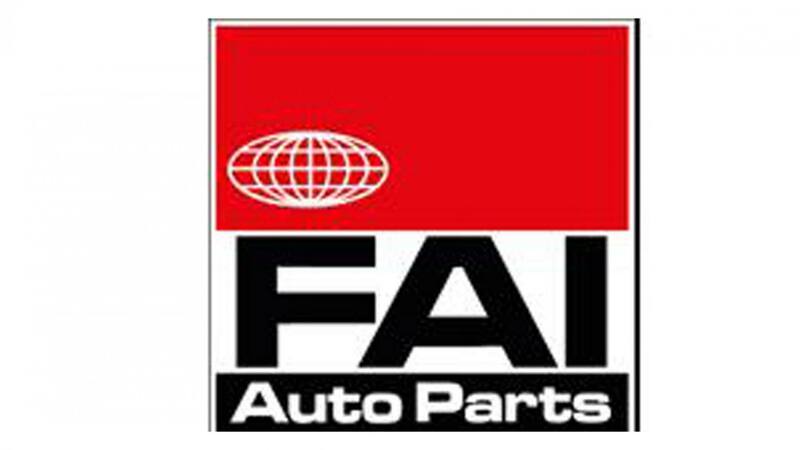 FAI Auto Parts is one of the UK’s leading independent distributors of replacement auto parts. They offer an all-makes programmed with the FAI. 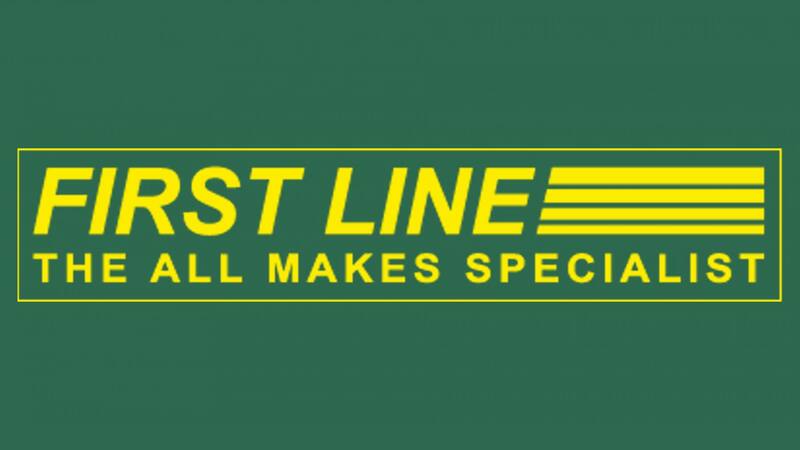 First Line is an internationally renowned distributor of matching OES components and has almost 30 years of experience. Gates has a century-long history of providing high-quality automotive products, services and environmentally friendly solutions. 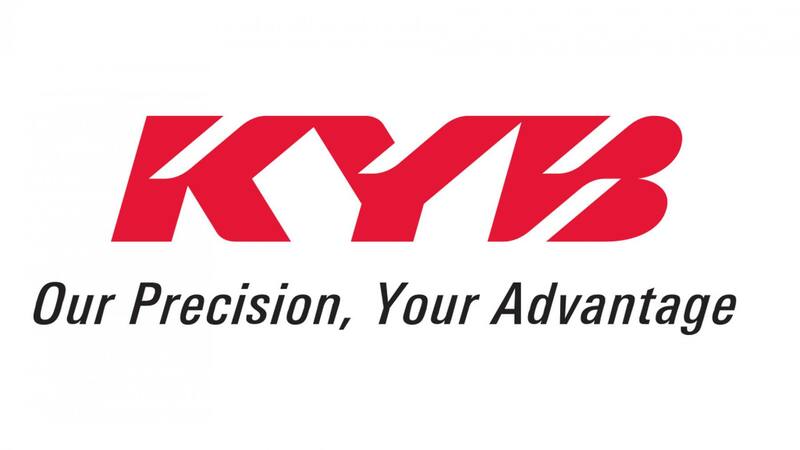 KYB is the world’s largest supplier of shock absorbers to vehicle manufacturers. Over 1 million KYB shock absorbers are made every week. 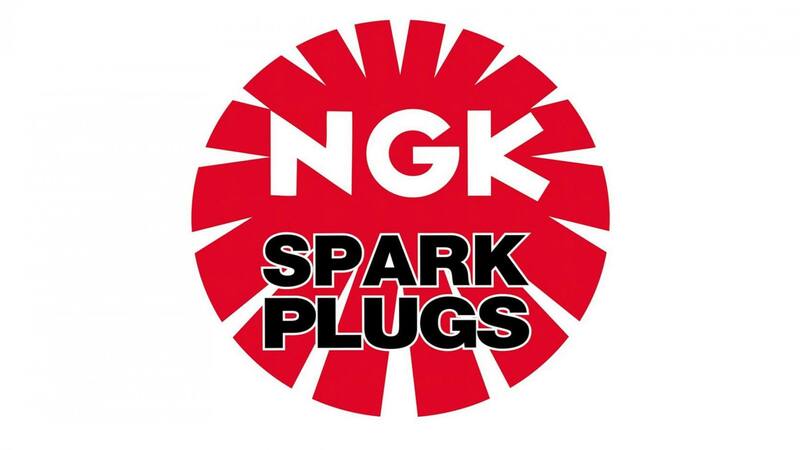 The dramatic growth of NGK Spark Plugs (UK) Ltd represents one of the greatest success stories in the UK automotive market. 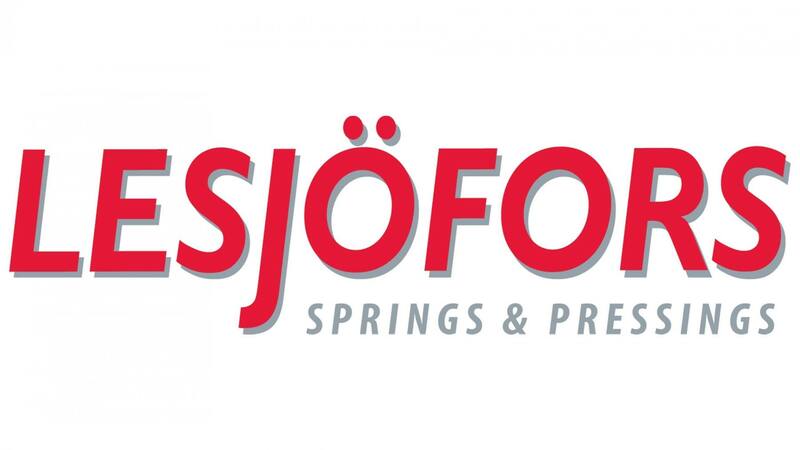 Lesjöfors has a wide range of standard springs, but also tailor-makes other designs to suit customers’ unique requirements. 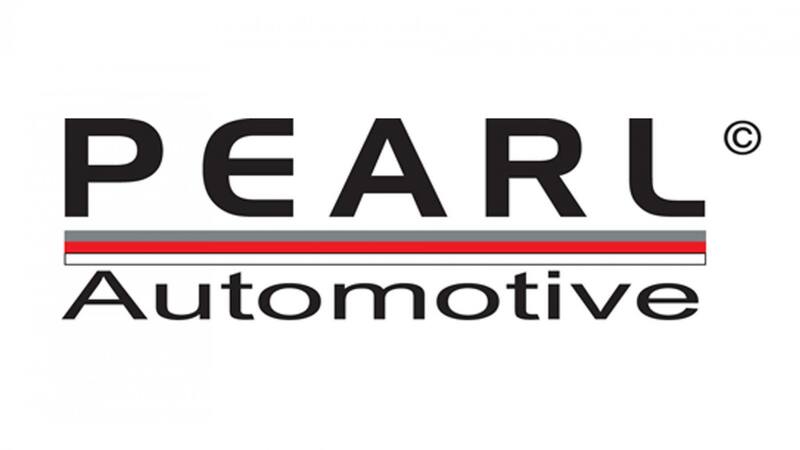 Pearl’s reputation for innovating niche markets has led to the development of famous brands like Wot-Nots, High Tech Parts and Pearl Consumables. In the Automotive Lubricants division of Total UK, we’re passionate about bringing you the latest engine oils and fluids. 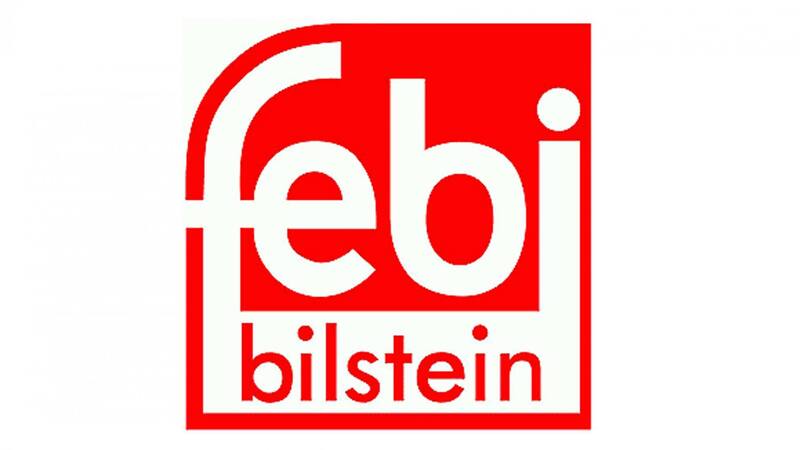 Oils that deliver high performance, while protecting your engine and improving fuel efficiency. Established in 1974, Ring Automotive has become synonymous with innovative developments in the world of vehicle lighting and auto-electrical products. 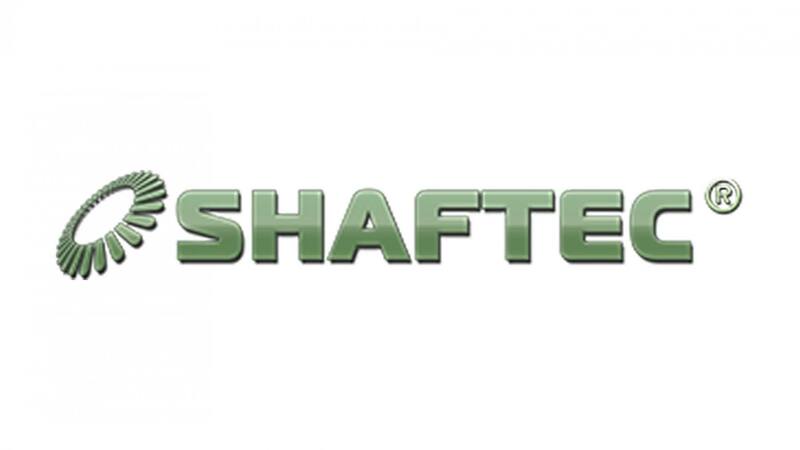 SHAFTEC is the market leader and transmission specialist for over 25 years, producing quality re-manufactured brake calipers, drive shafts, CV joints and more. A success story started in 1971 in Italy and continued with the global expansion that made UFI FILTERS one of the global filtration leaders. 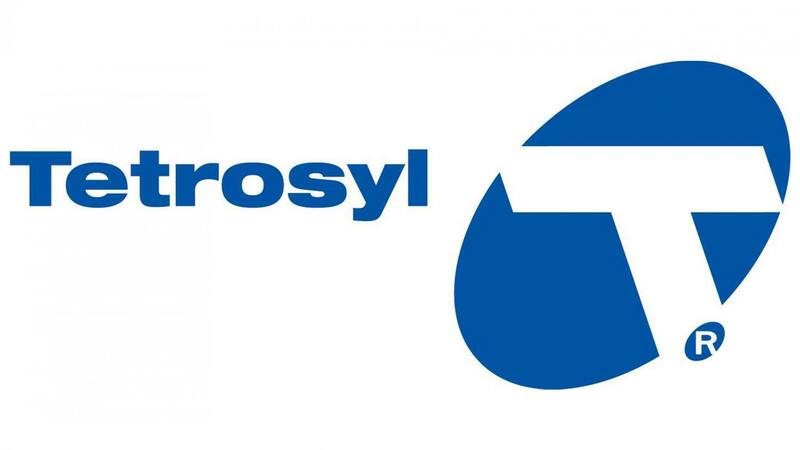 Tetrosyl is the largest manufacturer and supplier of car care products in Europe, extending its global reach to 76 countries. 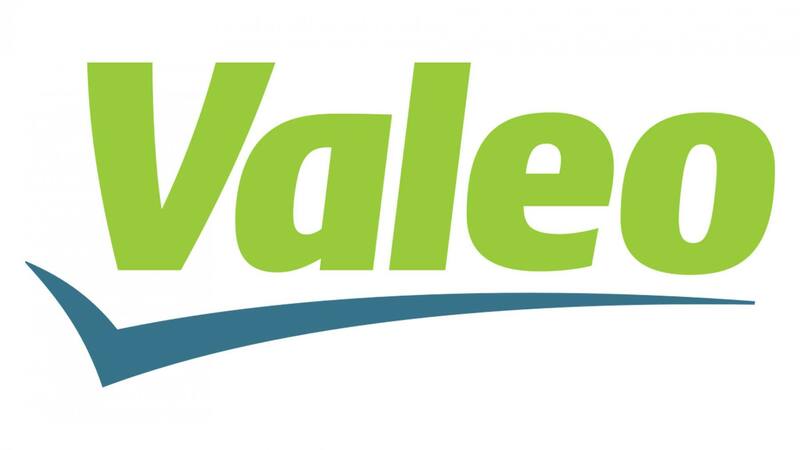 Valeo is dedicated to the independent aftermarket distributors, garages and auto centres, and also to the original equipment spares network. Buy aftermarket parts from top brands at Automotive Components.